Tintoo VI is an excellent example of mid 1960's S&S design. She was built as Gabrielle III at the McGruer yard in Scotland and has had two loving owners. 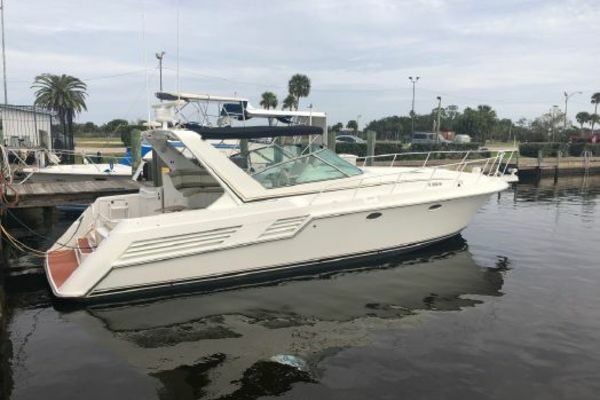 When the present owner purchased her she was "one owner, one captain" and he has continually updated her, with new paint, galley, and electrical work in 2017. As GABRIELLE under her original owner she was a member of the Canadian Admirals Cup team. She participated in the Big 3 Ocean Races - Fastnet, Newport to Bermuda, and Sydney to Hobart. 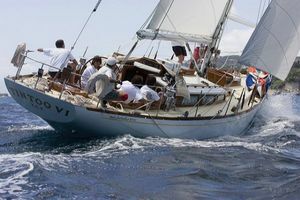 She is seasonally sailed out of Genoa and should be a "must see" for the wooden boat collector! United Yacht Sales New Jersey would love to guide you through a personal showing of this 52' Sparkman & Stephens/mcgruer Custom 1967. This yacht for sale is located in Lavagna Italy and priced at $245,000. For a showing please contact us by filling out the form on this page and we will get back to you shortly!